Pictures: Here is a Copper’s Hawk from way back when. Weather: Finally a beautiful day! 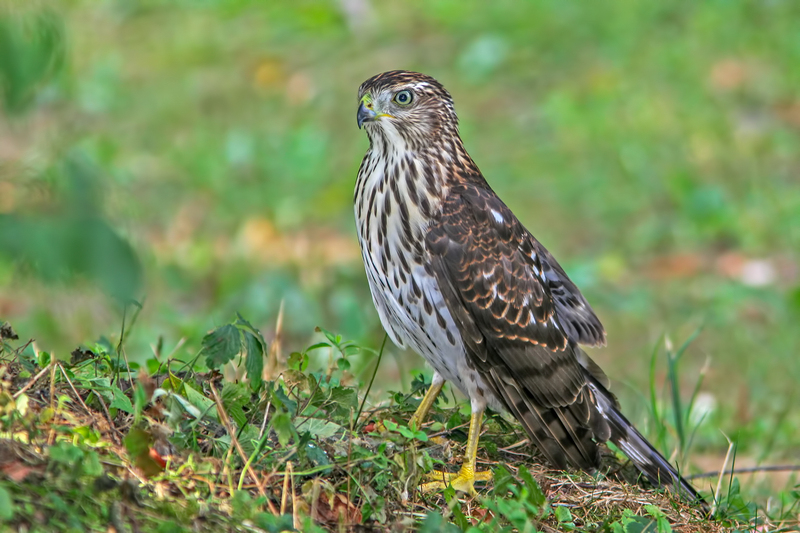 This one is a stunning capture of a Cooper’s Hawk, probably an immature one. The photo is perfect! A hawk with a beautiful pattern. There were some snowflakes on the morning walk and Minton thought it was enough with a little walk. Thank you, the weather has been so nice for the last couple of days … the snow was a surprise! I’m with Minton …. a few flakes is plenty enough!